Life doesn’t flow how we think. It is unpredictable and every moment is pre-planned by God. Accidents, injuries, health issues, and other problems may persist in different phases of life. These are really hard times when the patient suffering from such problems needs care from their loved ones. Being a dear one to the patient, you need to provide him/her the best care. At the same time, you need to realize that the responsibilities of a caregiver are not easy. You have a list of never ending tasks that needs to be managed carefully for sake of the caree. 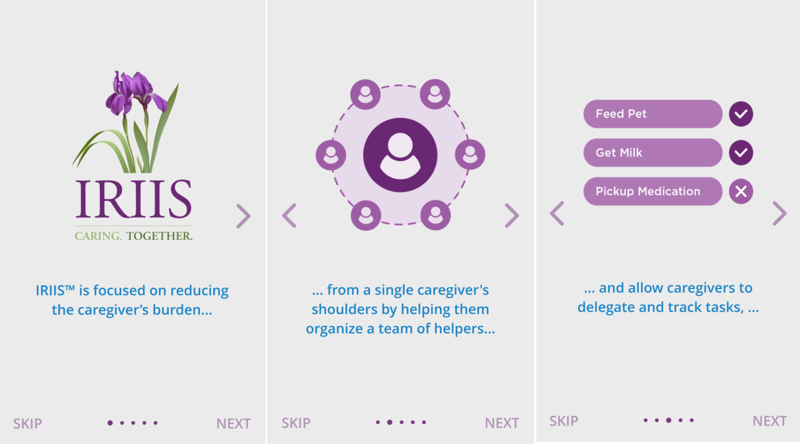 So, here comes one of the stunning apps especially tailored for the caregivers. It allows them to manage the huge list of tasks efficiently without any confusion. Let’s explore this app and learn how it works. 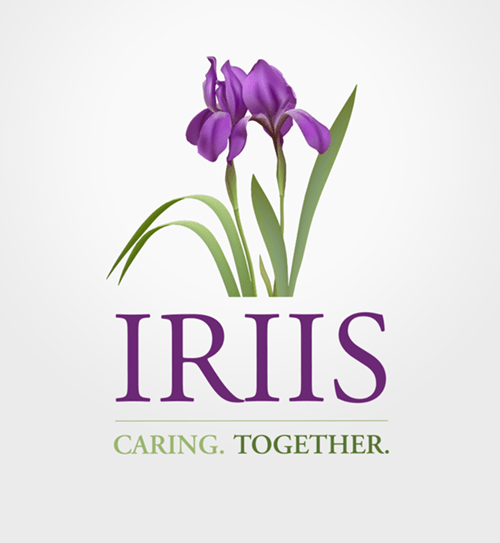 Developed by MindLight LLC, IRIIS is one of the best applications to have for the caregivers. It keeps them updated, engaged, informed, and aware about the things that should be done at a specific time. 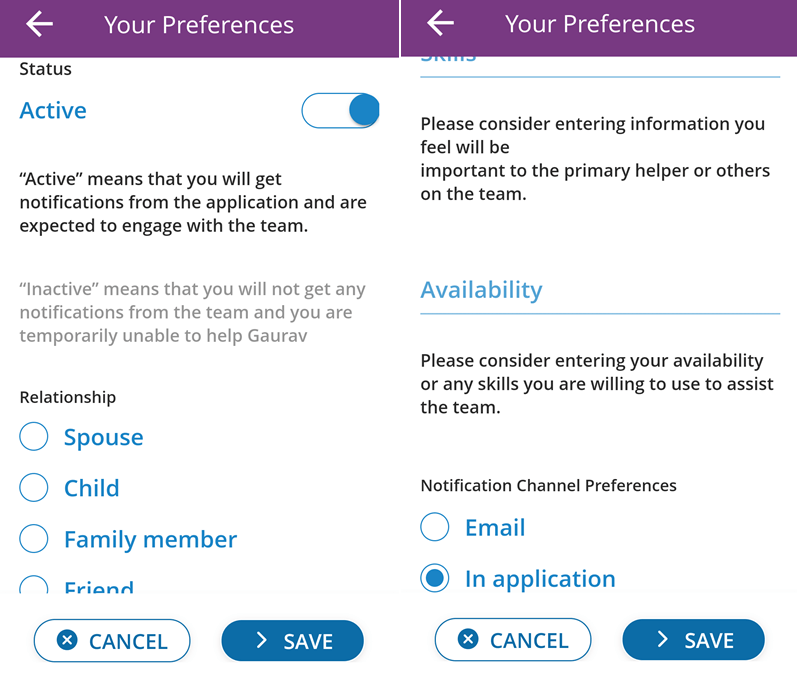 The user can create a list of things which can be viewed by every caregiver in his team. The different caregivers can pick up different tasks in the list to relieve the user from workload. You can easily collaborate with different members in your care-giving team and invite them to share your workload. These invites can be sent via email, text, and within the IRIIS app as well. This application saves your time in assigning different tasks to different people individually. Your teammates can look into the list and take up different tasks by themselves. The app user can also make use of the virtual cabinet to collect and store the information required frequently. The important notes, photos, bill receipts, and other important documents can be stored in this virtual cabinet to be used anytime when needed. This further saves the time in retyping the notes again and again. First of all, you need to download and install the IRIIS app on your Android device. It is available on Google PlayStore for free. Once you have installed the app, sign up to app by entering the required credentials. After you signup, you will be redirected to the app screen. You can choose to ‘Skip’ the instructions or proceed forward by tapping on ‘Next’ option. Now, you need to fill in your profile details. You can choose to upload your photo as well. After filling in the details, you can save the changes to get directed to the main dashboard. 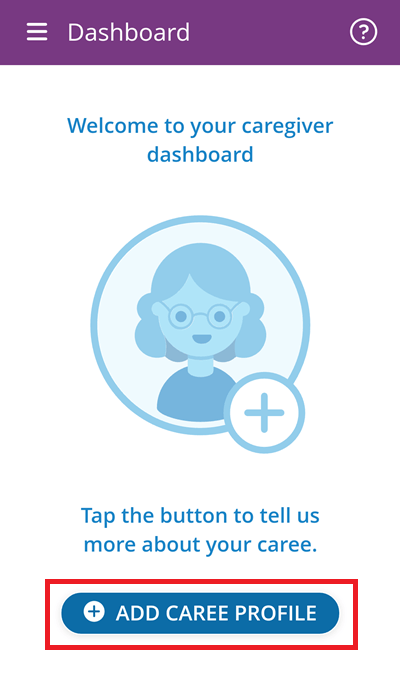 Tap on ‘Add Caree Profile’ for adding the caree profile. Multiple career profiles can also be added. Tap on ‘Invite Helpers’ option to invite the helpers. 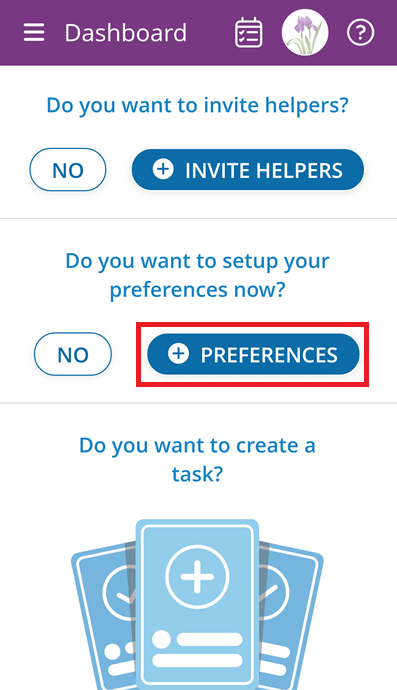 You can even tap of ‘No’ Invite the helpers after adding the caree profile. You can tap on ‘No’ if you don’t want to invite them. 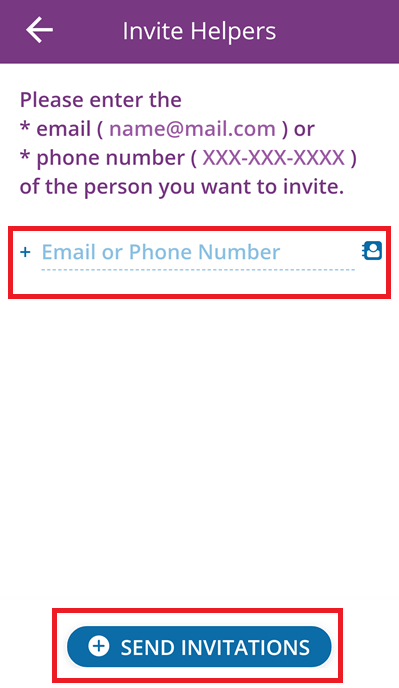 Tap on the ‘Send Invitations’ button to invite the helpers via SMS or email address. Set up the preferences by tapping on ‘Set Preferences’. Now, save the settings by tapping on ‘Save’ button. 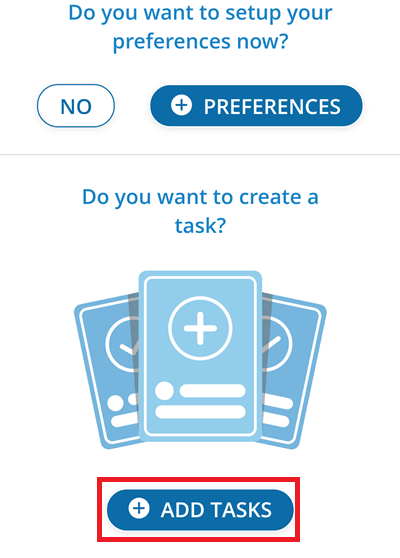 You can add the task by tapping on ‘Add Task’ button. Do not forget to add the description to the task to give a clear understanding of the duties to the helpers associated with the task. 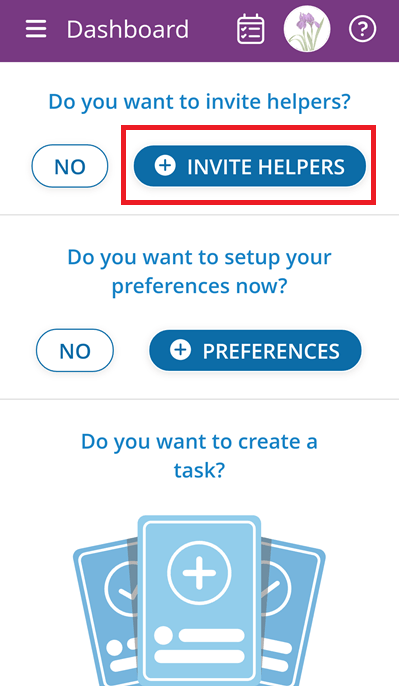 If you have added the helpers to a specific task, they will be notified automatically. 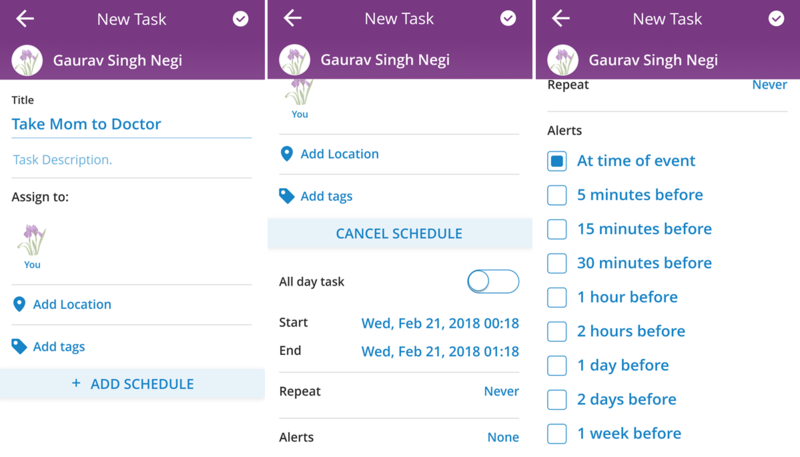 This is how the IRIIS app works and helps the caregivers to manage the list of daunting tasks efficiently with a dedicated team of helpers. 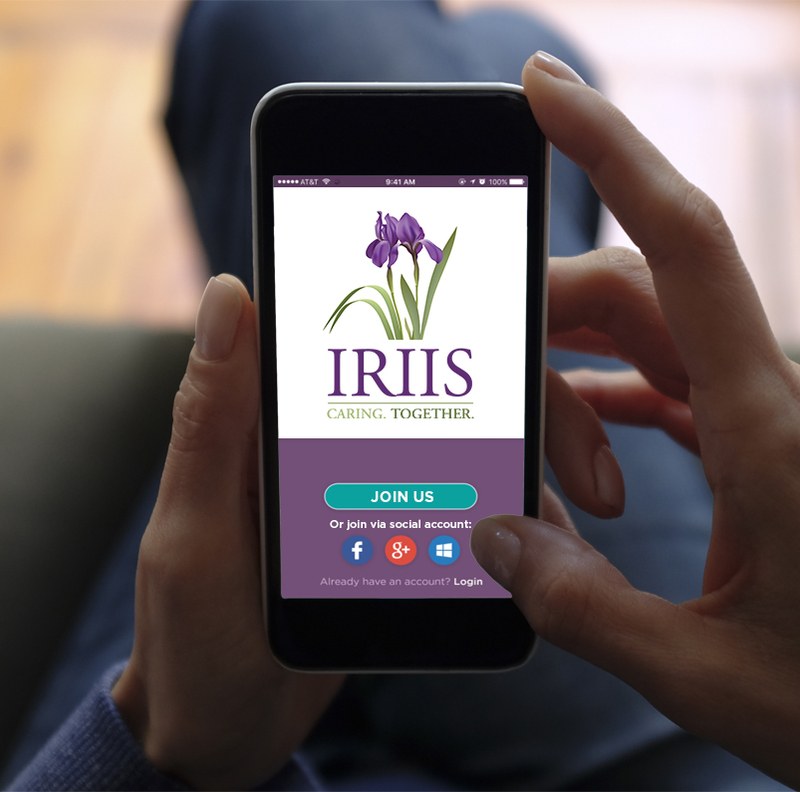 IRIIS app is available for both Android and iOS platform. It also has its web interface making it easy for the users to operate this application from their desktops/laptops. The to-do lists can be added from your PC/mobile and the caregivers can be notified about the tasks added to the list. They can pick up different tasks and help the person to recover soon from the illness. 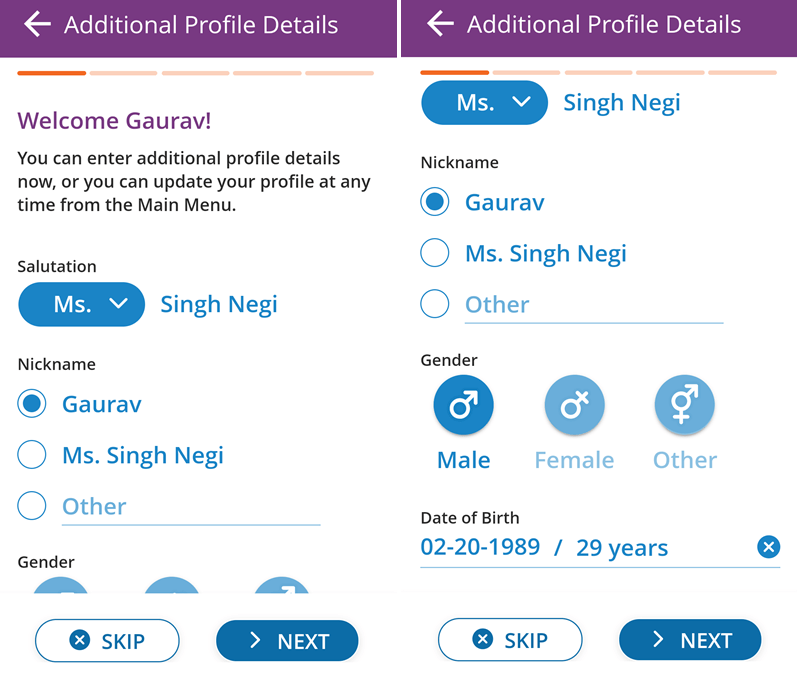 So, if you are looking to help your loved ones who are suffering from any health issues or disabilities, IRIIS is one of the best applications to make your life simple. The idea of developing IRIIS is great but how come we are free from frauds done by the people who are willing to help?